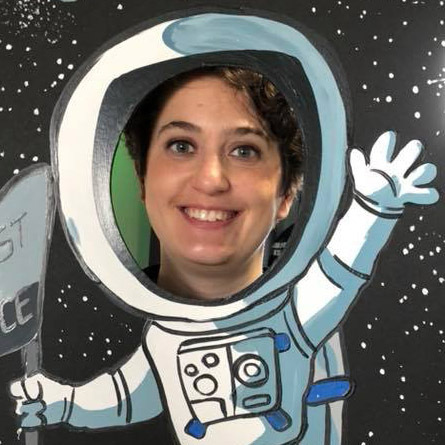 Control a Camera on the ISS April 10-16, 2018! To take a photo of Earth from space, you don’t need to be an astronaut. You don’t need to work for NASA. You don’t even need to be an adult! When your class registers for a mission with Sally Ride EarthKAM, the students get to take control. The next mission, Mission 61, is April 10-16, 2018! Educators can register their classes at www.earthkam.org. The program also welcomes afterschool programs, homeschool groups, Scouts, and all sorts of youth groups, camps, and clubs. The EarthKAM is a digital camera mounted in a window onboard the International Space Station that takes pictures of Earth. Students control the camera, select photography targets, and investigate the pictures they receive from the ISS. The Sally Ride EarthKAM program is operated out of the U.S. Space and Rocket Center, home of Space Camp. EarthKAM activities combine science with other subjects such as math, geography, and social studies. Learning about the history or geology of a particular region gets more interesting when you can see how that region currently looks from space. 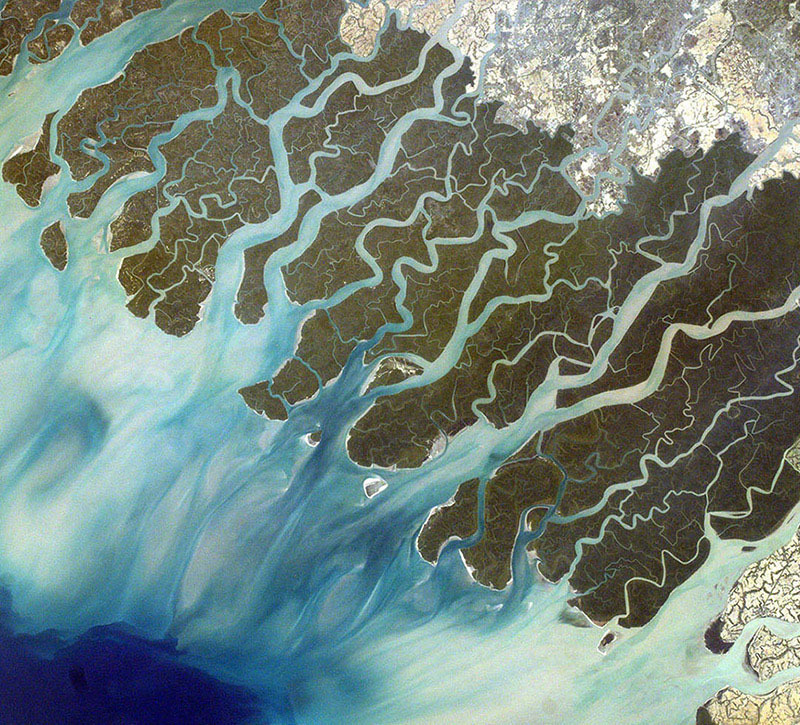 Galleries of photos from past EarthKAM missions are available to anyone at www.earthkam.org. The site also offers guides for requesting and investigating images, information about the Space Station, games, quizzes, and other resources. In this unique Earth observation experiment, students control a camera onboard the International Space Station! Several week-long EarthKAM missions happen each year, and registration is free. 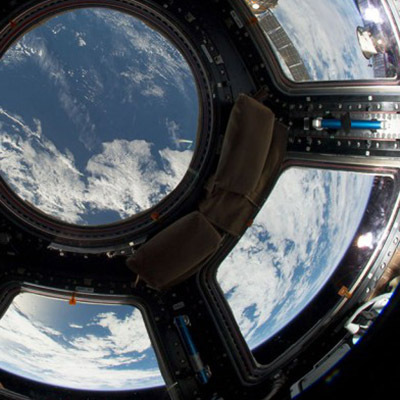 Explore thousands of awe-inspiring photos and videos taken by astronauts onboard the ISS. See a simulation of the current view from the ISS Cupola. Follow @WinEarthPhotos on Twitter for the Mystery Image of the Week. You don’t have to be an astronaut or work for NASA to snap a photograph of Earth from space. See how EarthKAM puts middle schoolers in control of a camera on the ISS. 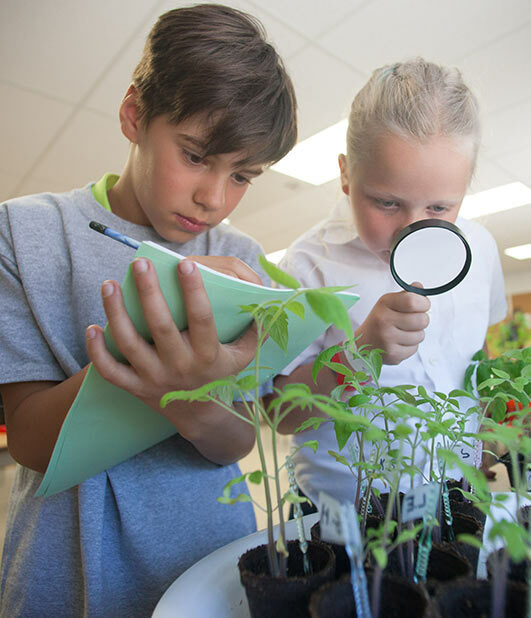 Students can plant and observe seeds that flew in space through this award-winning, curriculum-driven, free program!